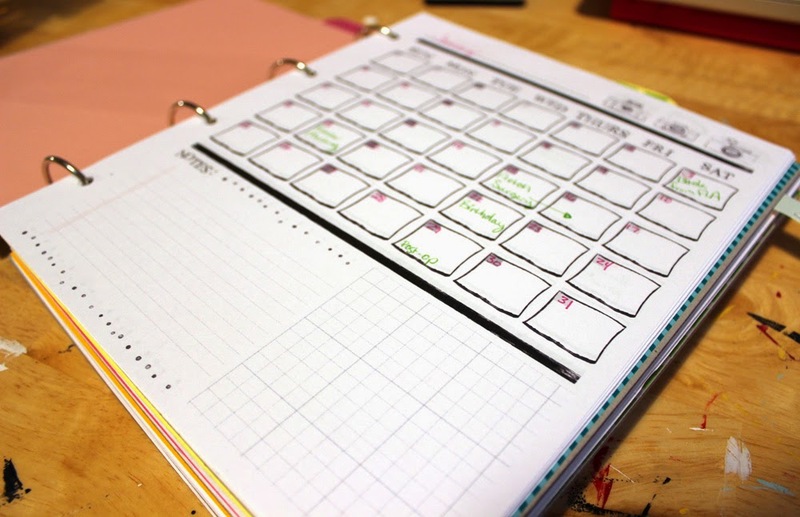 A while back I made a customized notebook, I really liked using it because I could print the amount of pages I wanted for list making and planning. I had it spiral bound at a print shop and it lasted me about four months. It was awesome. Well this year I wanted to elaborate on the idea. 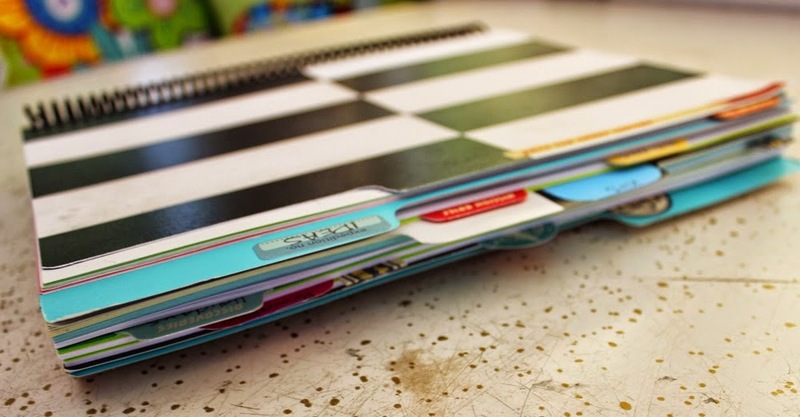 First of all I wanted something that I could put in a binder, that way I could pull out pages I didn't need and keep the really important lists for down the road. These prepunched boards were found in the scrapbooking aisle at Michaels. They were a bit smaller than 8 1/2" x 11" but they had the rings and they were punched so I went for it and printed the pages at 90% their size cut down the top and bottom a bit. I made some dividers with some colored card stock I had lying around. 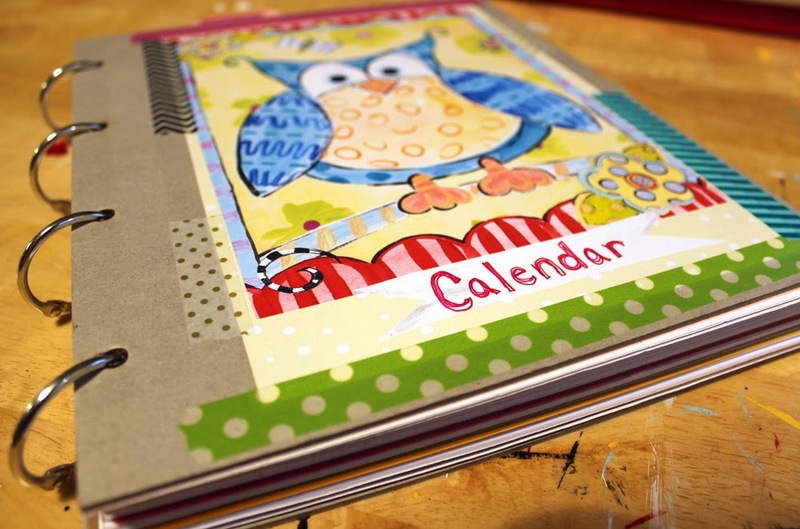 And then made the thicker dividers with the board and the printed images. See the little flag at the bottom, that is blank and I filled it in with the section name of the notebook. I used double sided tape to stick the printed images onto the boards but then I used washi tape around the edges for fun and to keep them down. 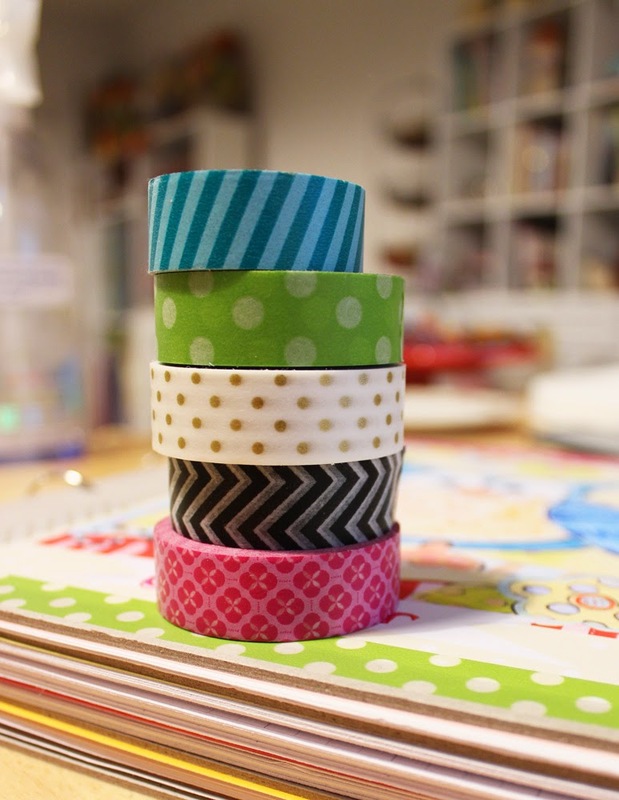 Really, I was just looking for an excuse to use washi tape, I love that stuff. 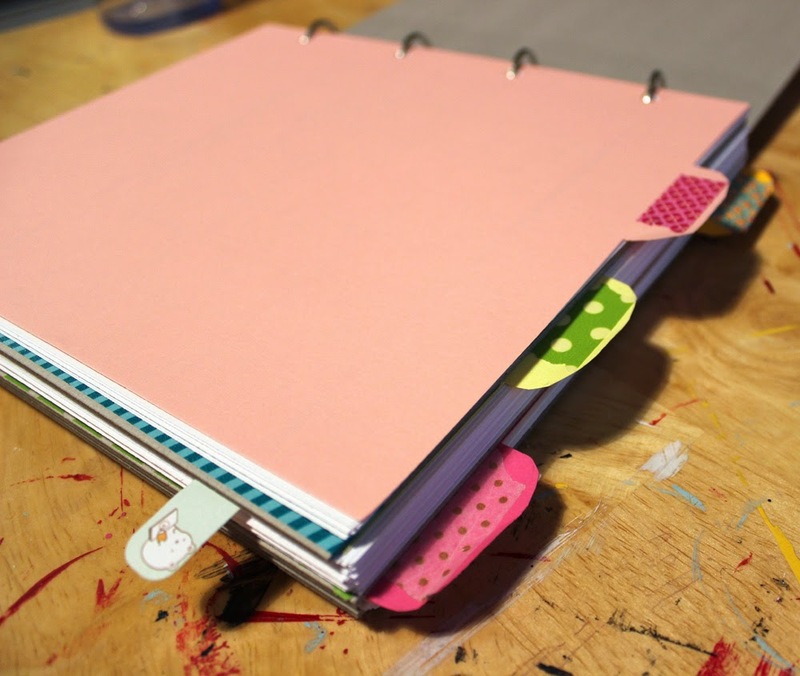 I arranged the pages according to the sections and put the notebook rings through them. 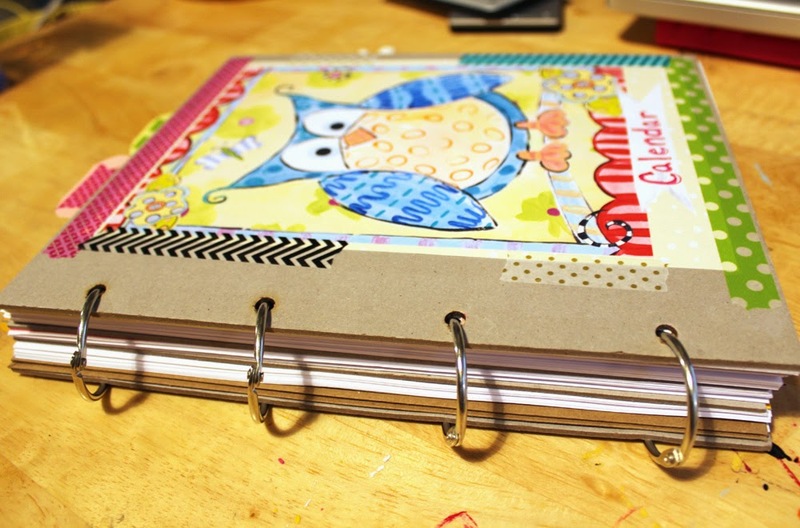 Now these pages fit perfectly in a three ring binder and there are so many cute ones out there these days that punching three holes and adding them to a binder would be cute enough. I've been using my notebook for a few weeks now and it perfect. Oh and that little green flag poking out is a post it style note, I bought them here at Tiny Bees on Etsy (soooo cute!) My washi tape came from Pretty Tape on Etsy as well. 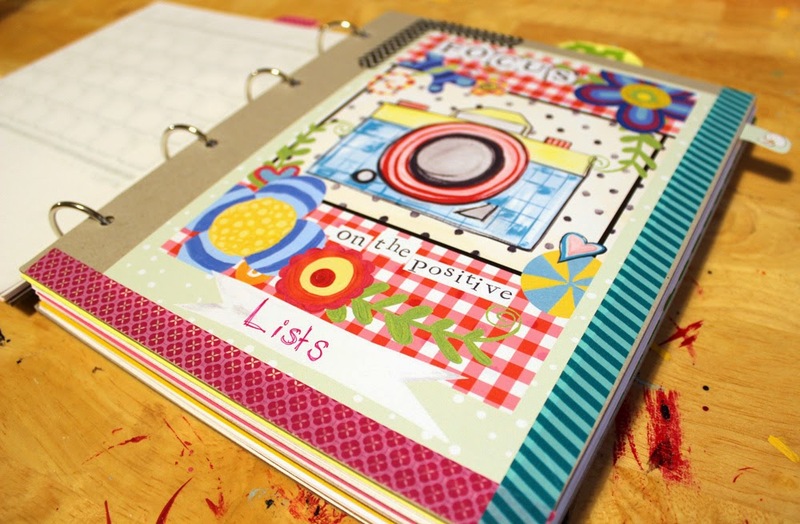 And my notebook pages and dividers can be found on Etsy too. I created a PDF file that has ALL of the pages for you to print and make your own notebook.